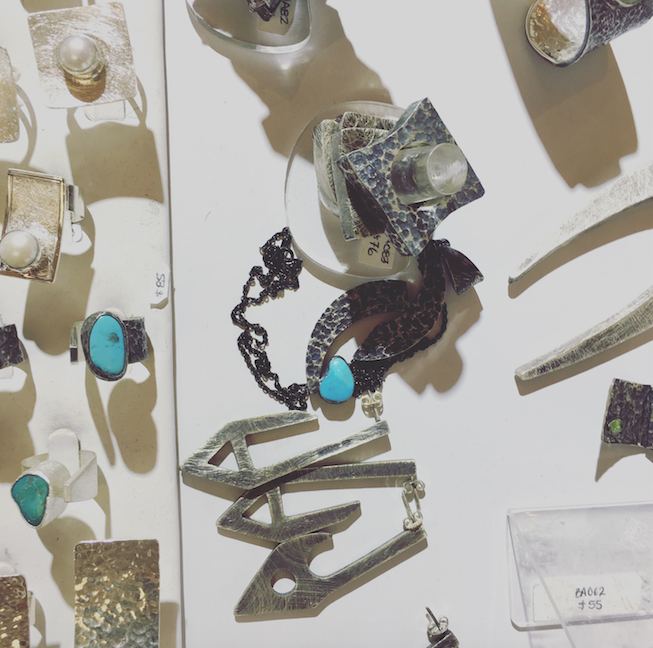 “We’re based in Taxco, Mexico, where that classic Mexican silver look was created—but I want to show the world that Mexico has something new to give in silver,” said jewelry designer Monica Zamora Krause, co-owner of Balaam Jewelry, from the brand’s booth at the JIS Exchange trade show. 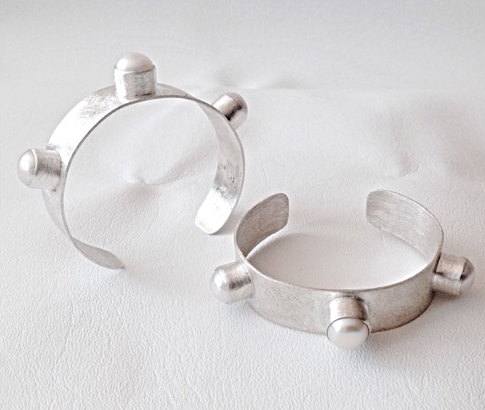 The designer’s edgy sterling silver jewelry—which she creates with three other designers for the brand—literally stopped me in my tracks as I was strolling the upper ballroom at the Tropicana Las Vegas Wednesday afternoon (and Krause’s bubbly personality made it fun to linger there). 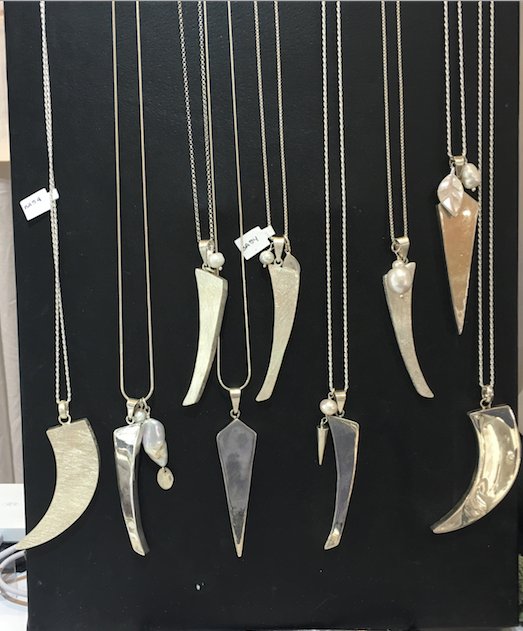 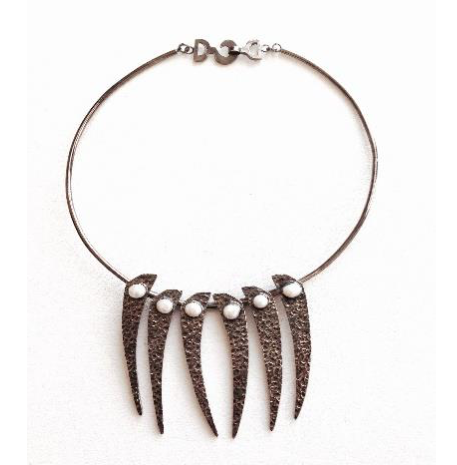 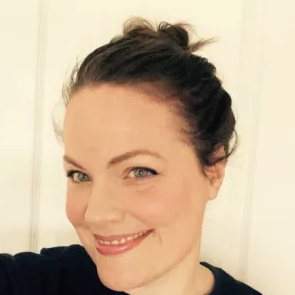 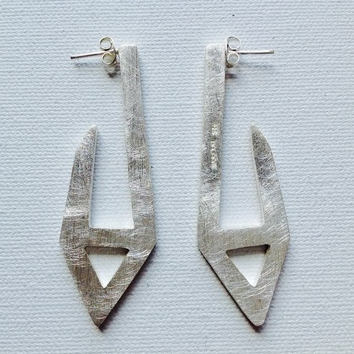 Four years later, Krause and her team are on a roll, producing great statement silver pieces that are comfortable to wear and accessibly priced (earrings range from around $55 to $115).